SMILE FOUNDATION KENYA: Street connected children Soccer team. Soccer keeps them in school. 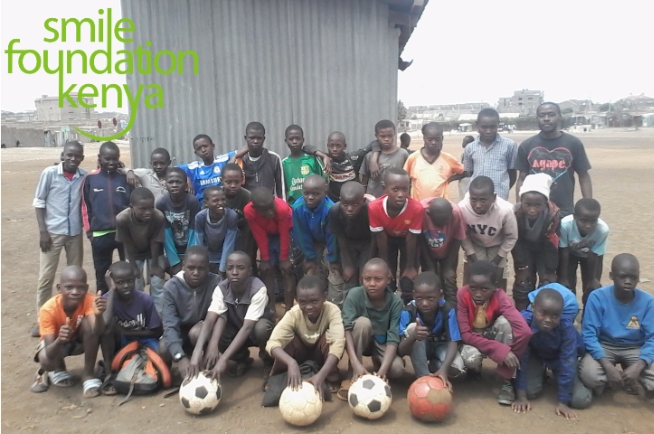 Street connected children Soccer team. Soccer keeps them in school.